You can’t extend your house because it’s terraced or listed. You want more living space but you don’t want to move. You don’t want the disruption of a loft conversion. You would like to make better use your garden. Adding a detached garden room isn’t just a short term solution. 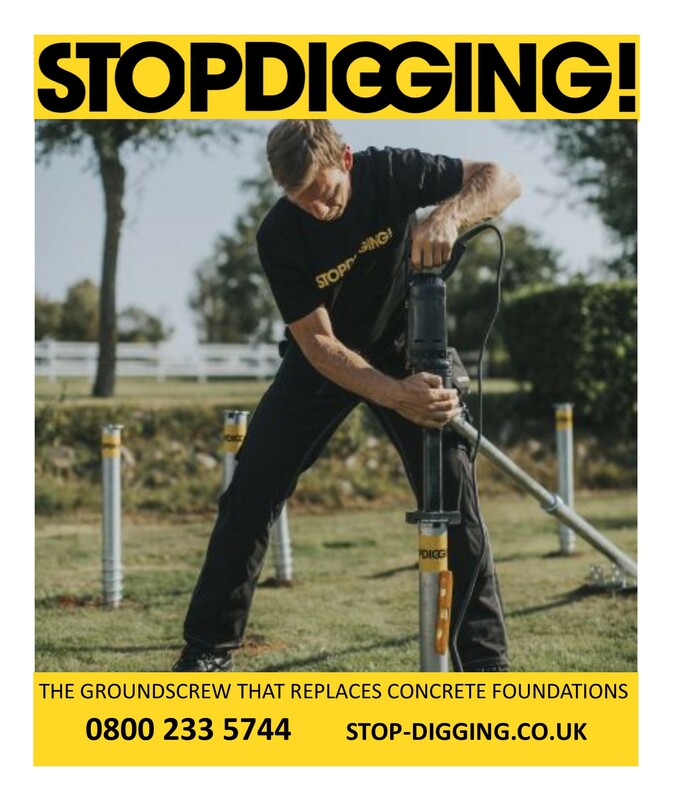 If you choose a good quality garden building rather than a shed or chalet, you can add a living space that will last for decades. The InsideOut website is designed to help you make that choice. 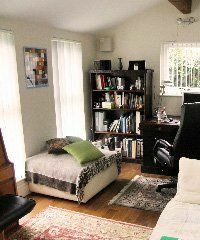 A teenage den for homework, sleepovers and music practice. A playroom for primary aged children to give them that first taste of independence whilst still within sight. A garden room should be styled to look appropriate for your home and garden.You don’t want to build an eyesore. 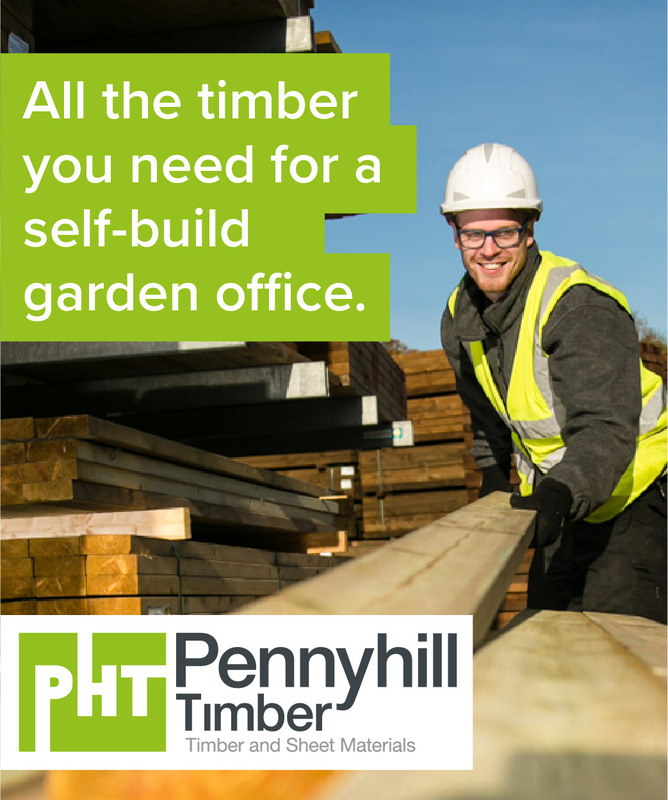 Choosing a professionally designed garden building from a specialist supplier is as important as choosing the right builder or architect to design for a house extension or a new home. You could consider a traditional garden room; cosy feeling with cottage windows, a home-from-home front door and retro furniture. This style suits buildings that are hidden away at the bottom of a large garden. You may want to add a w.c. if you are intending to use the building as a day room or garden office and spend long periods of time in it. Alternatively, consider contemporary styling with floor to ceiling windows and extra large French doors. A modern garden room can be a dynamic contrast to a country cottage or a listed house. 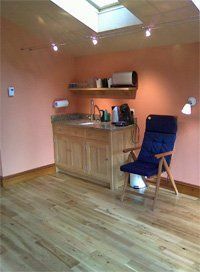 If the garden room is to be used for parties or entertaining adding a kitchen area and a fridge could be useful. We encourage our readers to consider the environmental aspects of building a garden room. Choose materials carefully and you will end up with a warmer, stronger, longer lasting building. 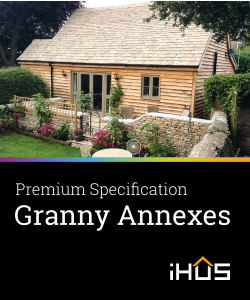 Well designed garden rooms that incorporate natural materials and are highly insulated will use less electricity and have a longer life span. You can read about insulation and materials in construction. 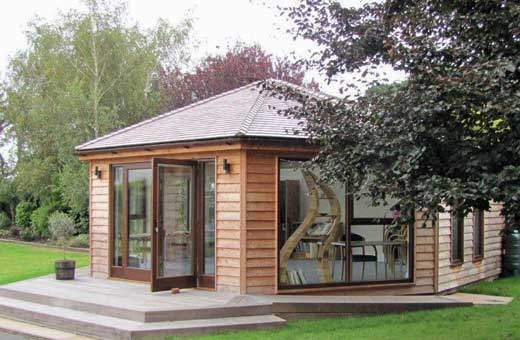 When did garden rooms and garden office buildings become fashionable? Using them as extra living space started in the 20th century and has really taken off since highly insulated small buildings have routinely become available. Artists, potters and writers have often worked in outbuildings and stables but this environment was often cold and inhospitable. Garden rooms for separate leisure activities grew out of the British love of gardening in the 19th and 20th century. The potting shed developed into a husband’s hideaway and the green house made way for conservatories and orangeries. In the 17th and 18th centuries, small garden buildings were used as ice houses for keeping food cold and also as separate rooms for smoking – a fashion that has come round for the second time. The house where I grew up, the room at the bottom of the garden used to be a dentist’s surgery. It was damp and made me think of drills, so didn’t go in there very much! I have friends who have a very special shed in their woodland where members of the family can go to sulk for a day or two. 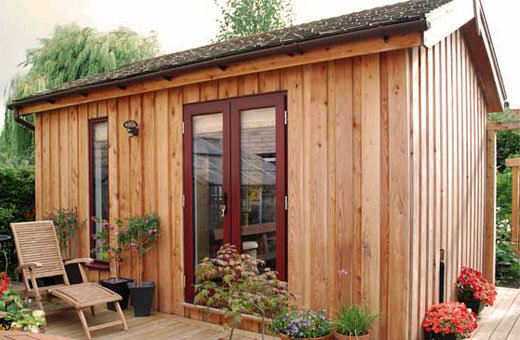 There are as many different uses for garden rooms as there are gardens.